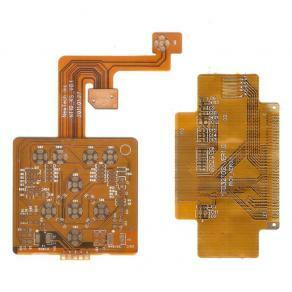 ﻿ HDI circuit board - PCB - H.C.C. INTERNATIONAL LIMITED. Product Description: HDI is the abbreviation of High Density Interconnector. It is a kind of technology (technical) for producing printed boards. 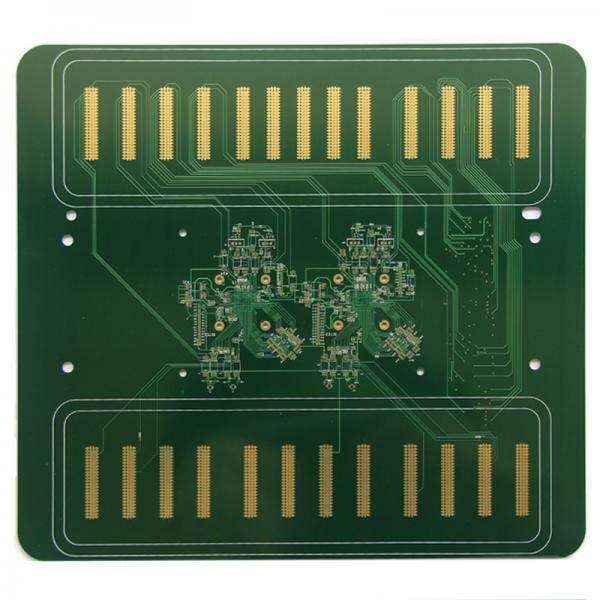 It uses a micro-blind buried hole technology to provide a circuit board with a relatively high distribution density. Scope of application: High-end HDI boards are mainly used in 3G mobile phones, advanced digital video cameras, IC carrier boards, etc.